EXCLUSIVE - Rafael Nadal showed us his future school tennis! 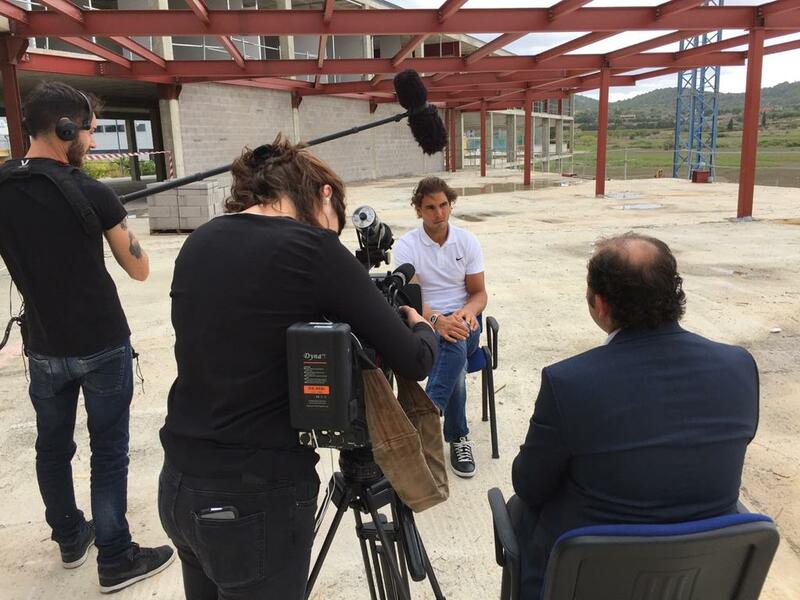 The world number seven tennis player, Rafael Nadal, devotes much of his time to a project dear to his heart: to create a tennis school. The complex which will be launched in 2016 will extend over several thousand square meters and will have over 20 courts, all available to young hopefuls. Exclusively, a TF1 team was able to follow the world star at the site.